Are Your School Report Cards Communicating To Parents Or Confusing Parents? A few decades ago, schools could be defined as fundamental centres for imparting knowledge and formation of the citizen according to the constitution. However, with changing economies, shrinking families and increasing pressure of children the role of the school in society is fast changing. The role of the school has evolved to not only be places that transmit information but to encourage critical thinking, creativity and foster healthy social relationships. The schools of today are places of research, cultivating among its student’s positive attitudes of enquiry and a desire for lifelong learning. While the role of the school has evolved, the humble report card has continued to remain a paper that simply grades the students on their scholastic achievements. For schools, the report card is an essential administrative tool that serves as a record holder of the students’ academic progress. 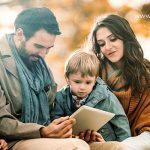 But for parents, the report card is the most common and formal form of parent–teacher communication and hence needs to be in a format that is clear, easy to understand and universally acceptable. It is vital that the report card of schools be meaningful for parents as accurate evaluation and communication of the students’ progress in school is crucial to the students learning. Despite the fact that all schools have the same goal of facilitating learning, different schools have adopted different designs for their report cards. While local schools offer simple formats that include a brief summary of students’ performance in school, the international schools offer more detailed reports with in-depth narratives of student performance, analysis of strengths and weakness, records of awards together with testimonials from teachers. Some schools also provide attendance records, behavioural records and other non-academic information in their format. However, with so many schools, often within the same education board, and school district offering differing report card formats, evaluating a report card can be quite confusing for parents. While on one hand, some report cards are overwhelming with their pages of information, on the other hand, the lack of data in the more simple report cards can leave the parents longing for more information about their child in schools. For parents, whose children are migrating to a new school, the lack of standardization, and disparities in the system are creating further confusion. With so many report card formats floating around, how do parents then compare the performance of their students to the norm? How do migrating parents deal with the confusion? How do school accepting migrating students compare and analyse their performance? Is a society, where kids are often judged by their report cards, differing formats and evaluation methods can be confusing and often hampering to the student academic progress as well as self-confidence. Is Standardization Of Report Cards The Solution? Earlier this year, the Indian CBSE board released common templates for report cards to be issued by all CBSE schools. The aim of this move was to standardize evaluation of students across schools. This marks only the first step towards standardization of report cards, ensuring transparency about strengths and opportunities, and establishing a common platform that evaluates all students equally. As schools preparing our kids for the future, our reports cards to need to be equipped for the future. 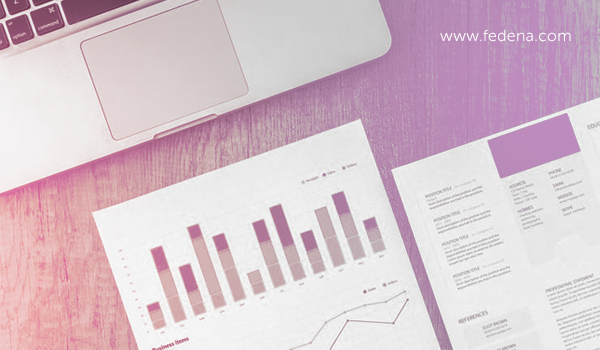 As an educational institution, are your report cards a comprehensive guide for the parents or a confusing sheet of paper? What progressive changes would you like to see in your school’s report card? Do email your report card to us at support@fedena.com and let’s discuss ways to create standardized reports cards that will help parents and students get a complete understanding of the learning of a student. Are you a parent struggling to understand your child’s report card? Do share your experiences with us. 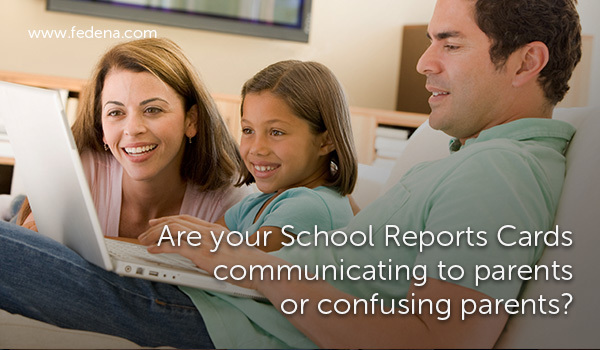 Can Your School Management System Eliminate Paper Report Cards?